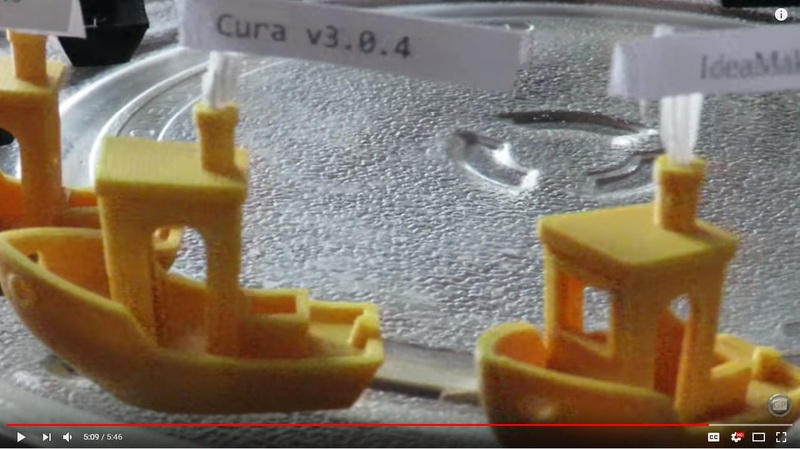 Garry Purcell made a video testing 6 popular slicers to see which one would come out on top in terms of quality produced when 3D printing a 3DBenchy. He used a CR-10S 3D printer and did some some tweaking to the software beforehand. Check out the video to see more about Garry´s results. If you like his video give it a thumbs up.